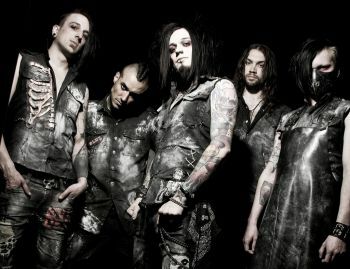 UK Electro-metallers The Defiled have released a statement discussing their new label, At The Deep End Records. Our debut EP 1888 is now officially due for release on October 5th and we can’t wait to get it out into everyone’s grubby little hands! For more information visit the band’s Myspace and check out our interview here.